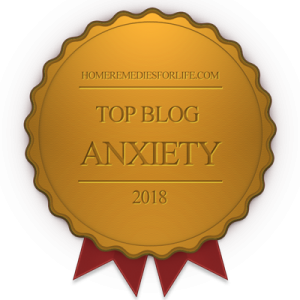 Child anxiety, OCD in Children: About as heart-wrenching as it comes, I’d say. Many have never heard of PANDAS, a trigger of obsessive compulsive disorder in children. Well, now there’s an Awareness Day. 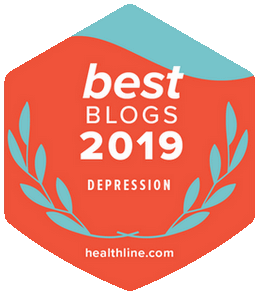 About a month-and-a-half ago, I ran a piece on PANDAS: Pediatric Autoimmune Neuropsychiatric Disorders Associated with Streptococci. Please take the time to read the article, as it’ll provide the details you’ll need to understand the seriousness and impact of this mysterious phenomenon. The folks at PANDAS Network are doing their level best to draw attention to PANDAS. 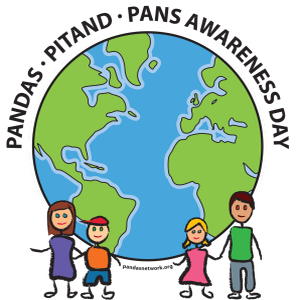 To that end, they’ve proclaimed October 9th PANDAS | PITAND | PANS Awareness Day. Currently, 15 states have followed suit. How cool is that?